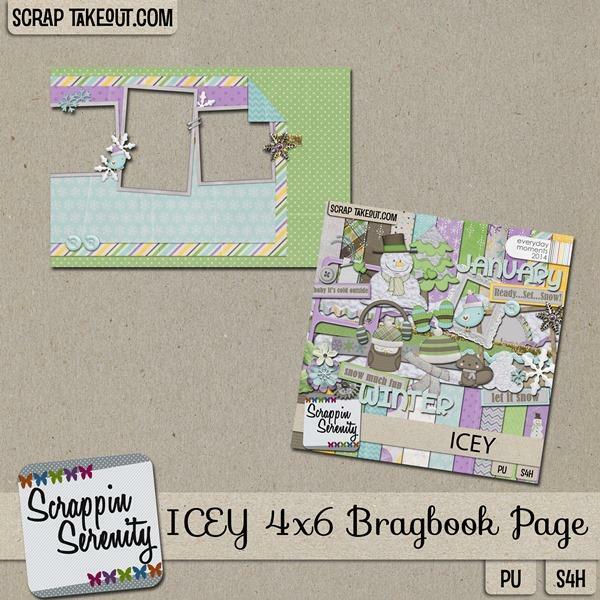 I have a new kit in my store called Icey! 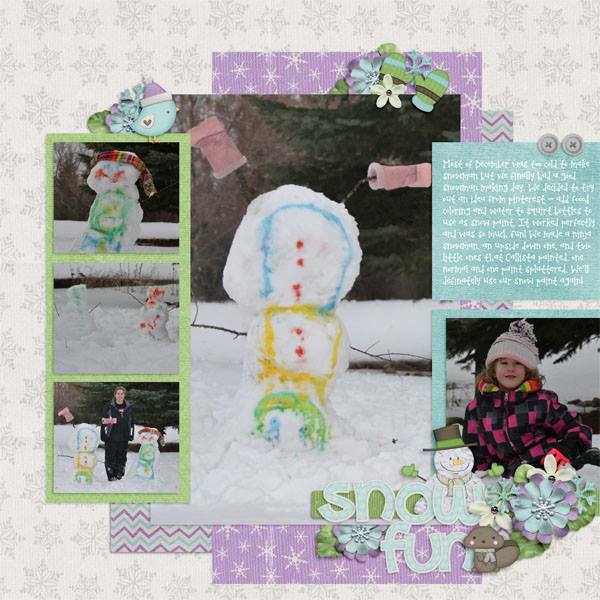 The weather outside is frightful! 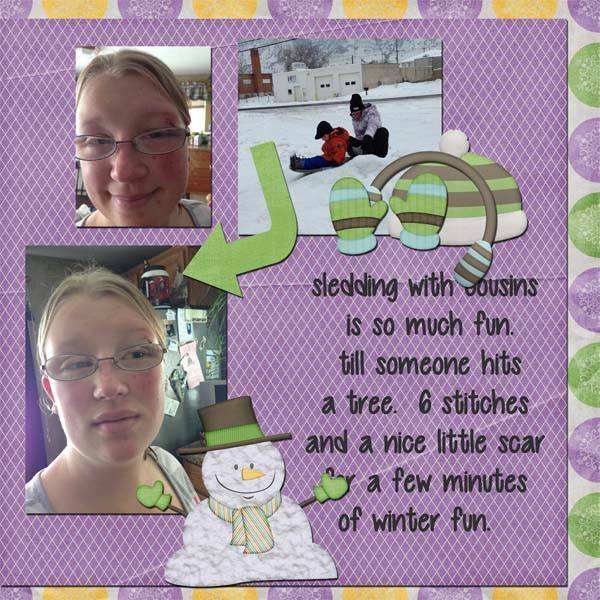 But the kids sure are having a good time in it! 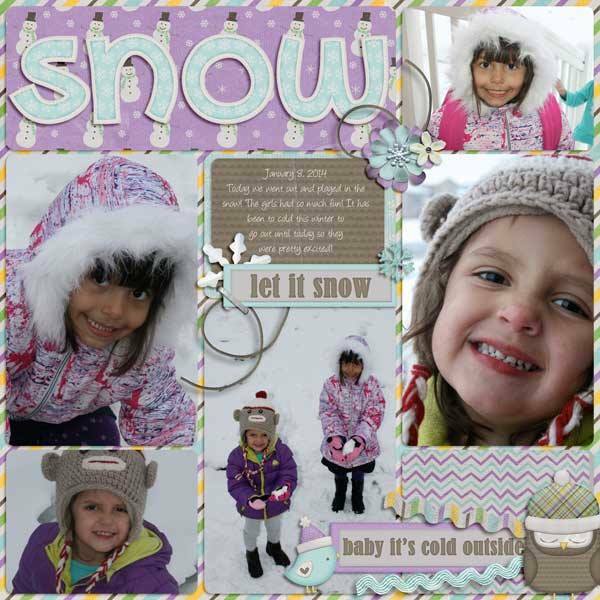 So, pick up Icey, and scrap those snow Winter Memories ! 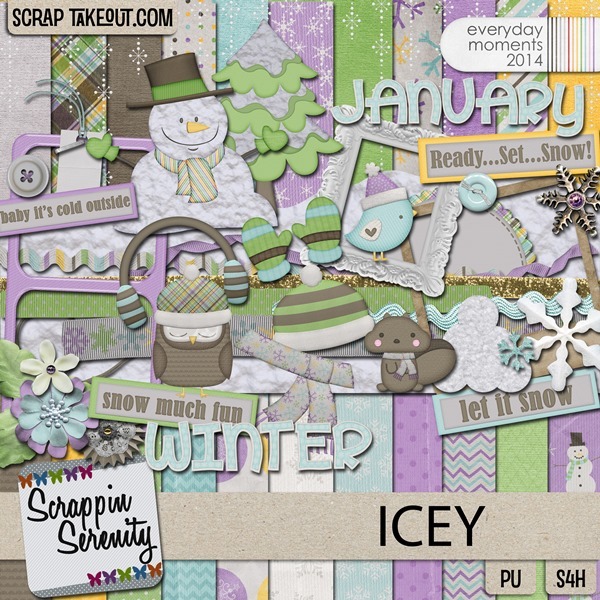 Icey was created using colors from the STO Every Day Moments 2014 color palette, and will coordinate with any Every Day Moments 2014 pieces. 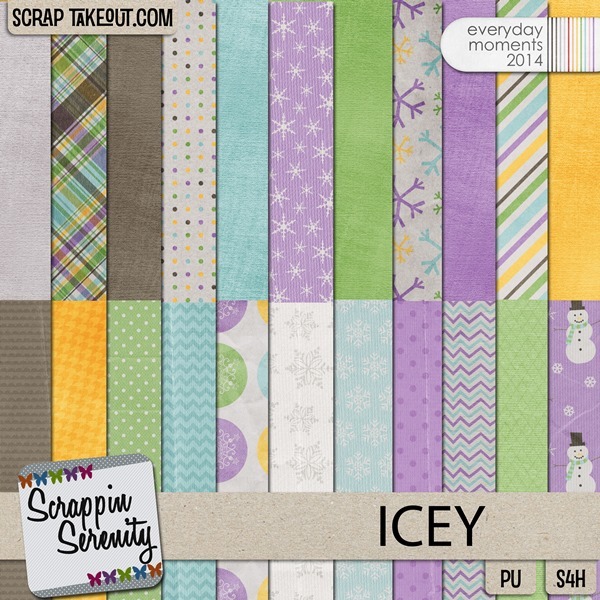 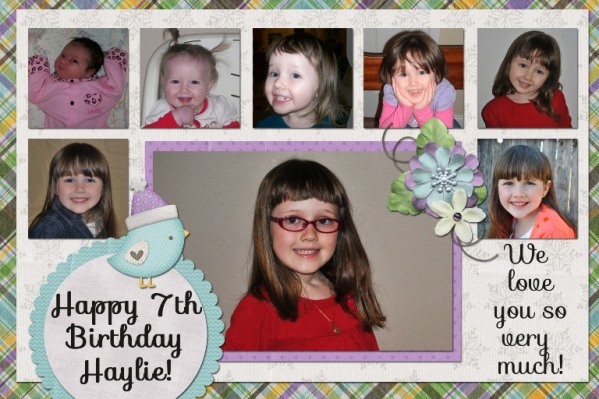 Icey has 10 patterned papers, 6 slightly patterned papers, 6 cardstock papers, 40 elements, and a Full Alpha! 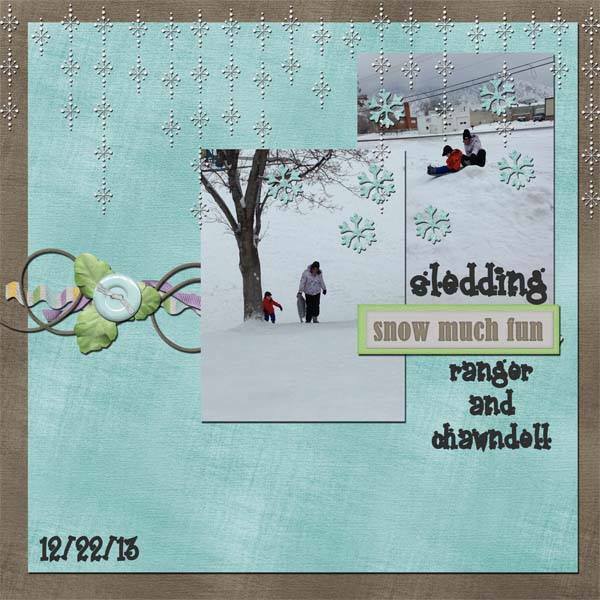 It’s S4H/S4O friendly too! 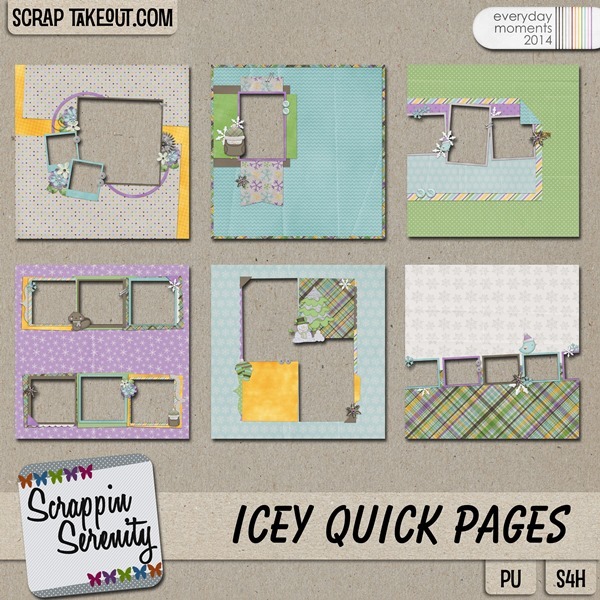 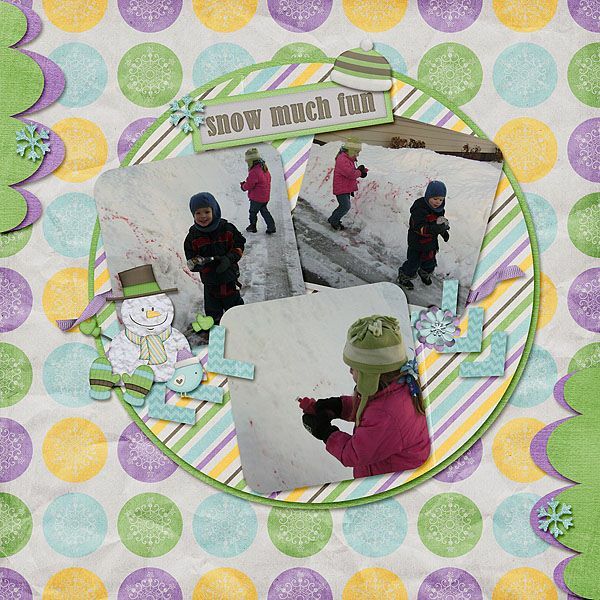 This entry was posted in Freebies, New Release, Scrap TakeOut on January 10, 2014 by christiedawn.